$10 off 3 day pass to ride Loopr cannabis party bus! 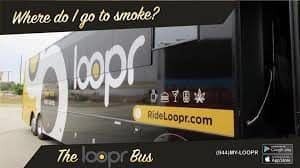 $3 off 1 day pass to ride Loopr cannabis party bus! Hop from hotspot to hotspot around downtown Denver with the launch of Loopr’s cannabis-friendly Green line-the safest, smartest way to enjoy all of Denver’s cannabis culture and more aboard the ultimate marijuana lounge. Easy sign up online or in the mobile app, Loopr offers a professional and fun cannabis party bus experience. 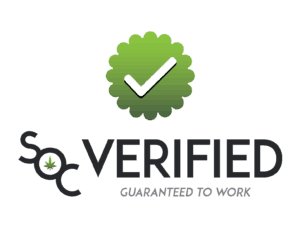 Enjoy the Save On Cannabis coupon codes for Loopr, make sure to review all of the various coupons. Loopr offers a wide range of time based tours either being by the hour, the day, or 3 days. Here on the Loopr store page we will list all options with various discounts. If either visiting Denver or a local, Loopr offers a one of a kind marijuana experience and by using our online cannabis coupon codes you are guaranteed the best pricing. $2 off 3 hour pass on Loopr cannabis party bus in Colorado! Loopr routes reimagine how you experience a city. With an app that connects you with a reliable, curated transit network, we’ll guide you through lifestyle locals that engage the best your city has to offer – of nightlife, craft brewing, food, cannabis tourism, and more. All on a loop that can be joined at any time! Running Thursdays-Fridays 4pm-midnight, and Saturdays-Sundays 2pm-midnight, please call us toll free at 844-MYLOOPR for more information. 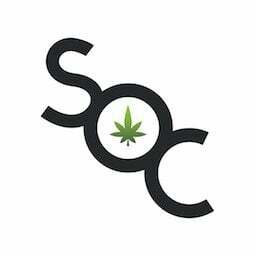 Save money on your cannabis tourism adventure with Save On Cannabis coupon codes.